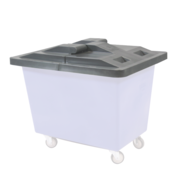 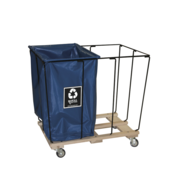 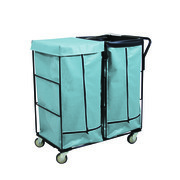 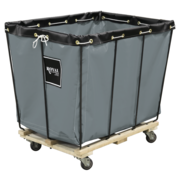 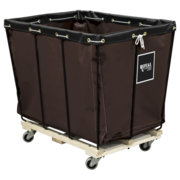 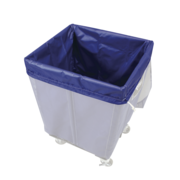 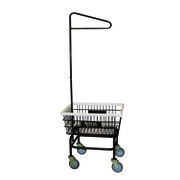 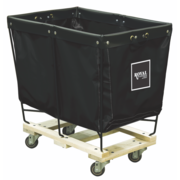 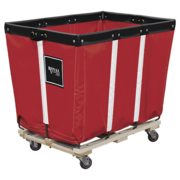 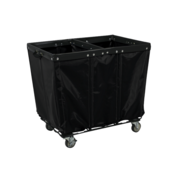 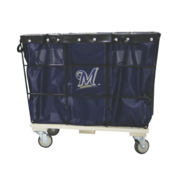 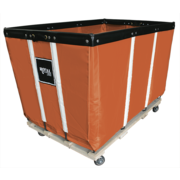 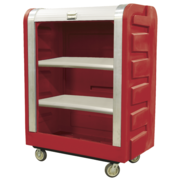 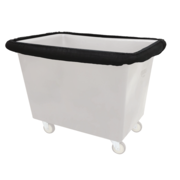 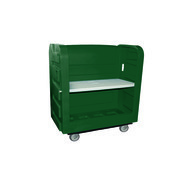 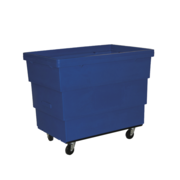 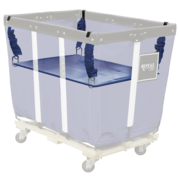 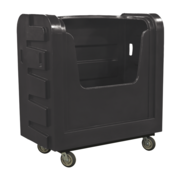 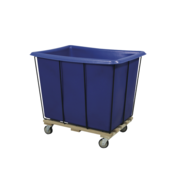 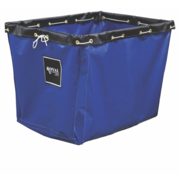 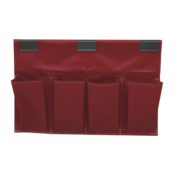 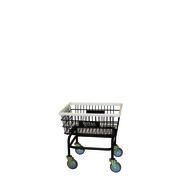 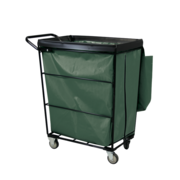 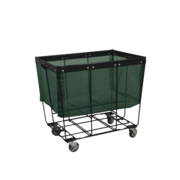 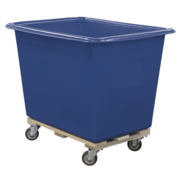 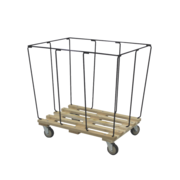 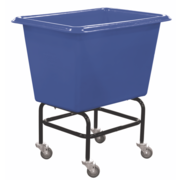 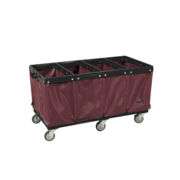 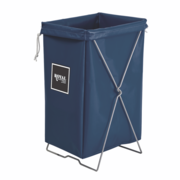 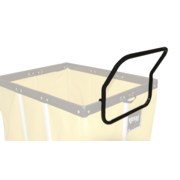 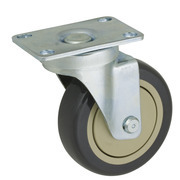 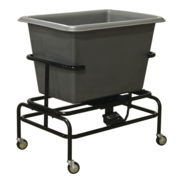 Sports / Fitness Centers - Royal Basket Trucks, Inc.
Royal Basket carts are durable, well-designed containers on wheels offering an excellent solution for collecting, sorting, storing and moving all types of sports equipment. 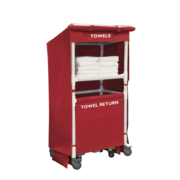 That includes laundry in both wet and dry environments. 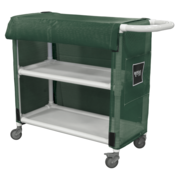 Throughout the U.S., Royal carts are used in athletic and workout facilities, campus recreation centers, and rehab and training facilities. 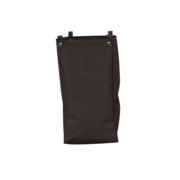 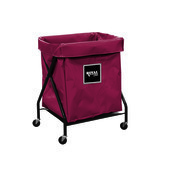 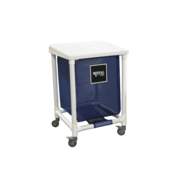 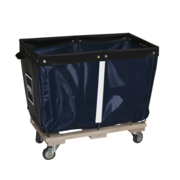 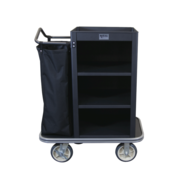 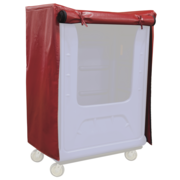 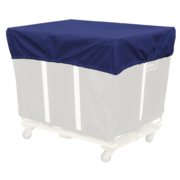 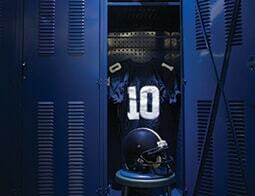 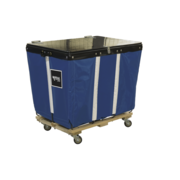 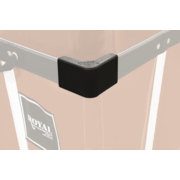 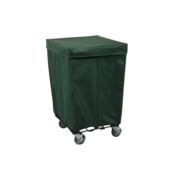 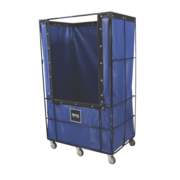 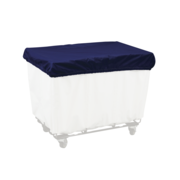 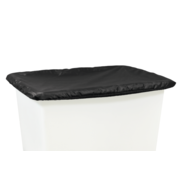 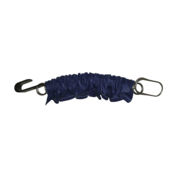 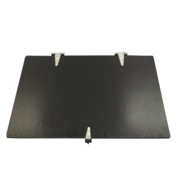 Many high school, college and university sports teams use Royal carts to transport and help protect their valuable athletic team equipment and apparel.